Support These Zelda Cuusoo Projects! For completely selfish reasons, because I want to have them! I love Zelda, I've been a fan for ages. These are a really cool sets, they hit all the marks and I think they would be good sellers. 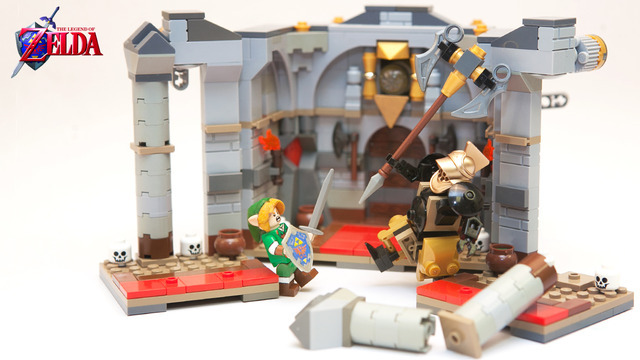 Despite the outcome of the last fully supported Zelda Cuusoo project, I vote we all keep trying until LEGO relents.